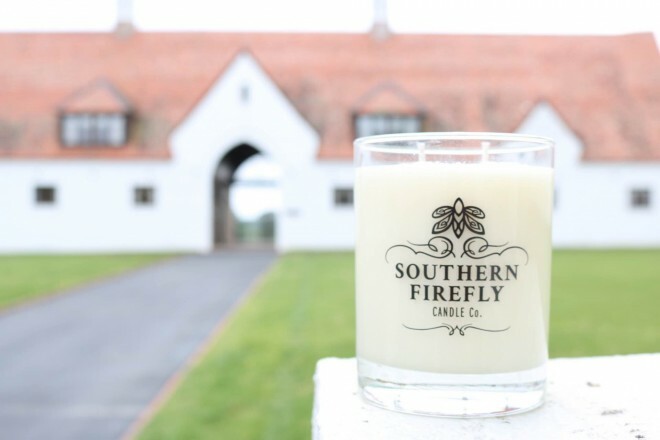 Southern Charm at Southern Firefly Candle Co.
Southern Charm From Southern Firefly Candle Co.
With a mission to capture the charm of the South, Southern Firefly Candle Co. is burning bright. 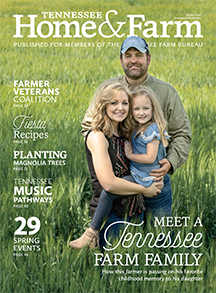 Hailing from Murfreesboro, Heather Ainsworth and her family create eco-friendly soy wax candles, featuring double cotton wicks and no dyes or additives. The company also uses recyclable materials for packaging, and its containers can be repurposed as drinking glasses once the candle is gone. The Classic Collection candles include scents such as Amber Oak, Coconut Lime and Hazelnut Coffee. They also have a Destination Series featuring scents for different states, such Alabama Red Velvet Cake and Tennessee Whiskey. 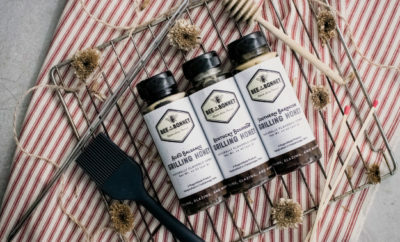 Learn more about Southern Firefly Candle Co. and where they’re sold at southernfirefly.com. Would love to try this candle. Thanks for the offer to win one. I want to win! These candles are fabulous. Received my first one as a gift! I would love to try one of your candles…the red velvet sounds delicious!